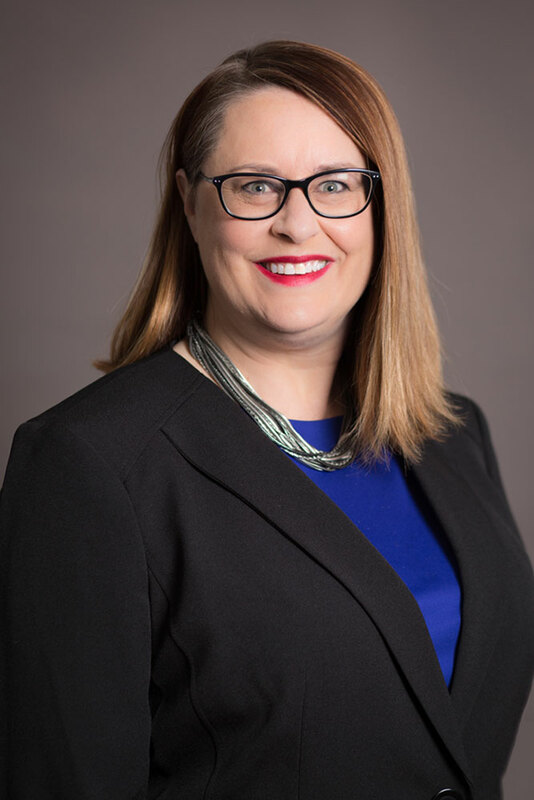 Kari is this organization’s inaugural Executive Director and has been with the Public Schools Foundation since 2015. 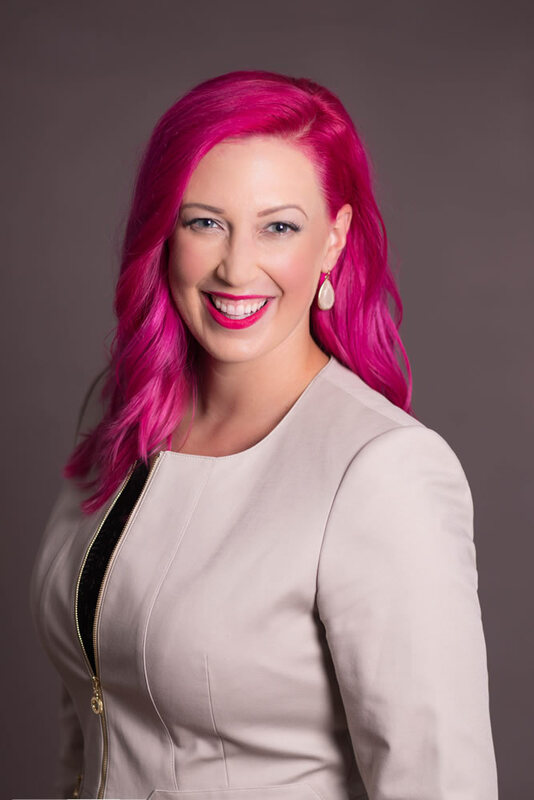 Prior to joining the Foundation, Kari was the UnityPoint Health-St. Luke’s Foundation Vice-President of Major Gifts, the Executive Director at Sioux City’s LaunchPAD Children’s Museum and the Development Coordinator for the Sioux City Art Center and ArtSplash. Originally from Orange City, IA, Kari has called Sioux City home since 1999. In her free time, Kari enjoys spending time with her family traveling, cooking, boating, and on epic paintball outings. 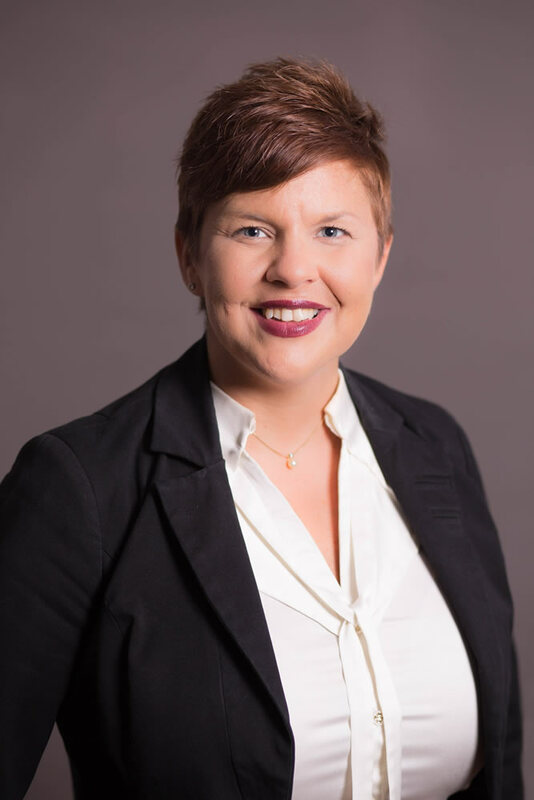 Kari is also a member of the Board of Directors for the Sioux City Farmer’s Market and a mentor with Girlfriends of Girls Inc.
Catelin joined the Public Schools Foundation team in December of 2016 as the Marketing & Outreach Coordinator. In addition to her part-time position at the Foundation, she is the owner and lead photographer at Shirley Chic in Sioux City. Catelin is currently a board member for Sioux City Growth Organization (SCGO) and volunteers for Food Truck Fridays. Catelin and her husband, Tyrel, are both graduates of Morningside College and have called Sioux City home for the past six years. In their spare time, Catelin and Tyrel enjoy visiting local restaurants, biking on the Perry Creek Trail and traveling. Michelle has kept the Foundation’s office running smoothly since January of 2018 and has a background in all things legal and financial. Michelle is active in the Nodland-Sunnyside PTA and is currently serving as their treasurer. In her free time, Michelle can be found with her husband and two sons at the baseball field or at a musical performance. Michelle and her family also enjoy board games at home and spending time with their extended family. Headshots donated by Shirley Chic.